Response: I have a home made tea brewing system consisting of either a 5 gallon bucket or a 35 gallon tank. I use the system that is closest to the amount of tea I need at a particular time. For example, in the winter when I am germinating strawberry seeds, a 5 gallon batch is sufficient daily for applying to the plug trays. I apply it as a drench. In the spring, summer and fall when I have many plants outdoors in containers I brew a 35 gallon batch almost daily. The equipment consists of the bucket or tank and other easy to find products. I use nylon paint straining bags that are sold in hardware stores and big box stores. This is the “tea bag”. These come in 2 and 5 gallons sizes. 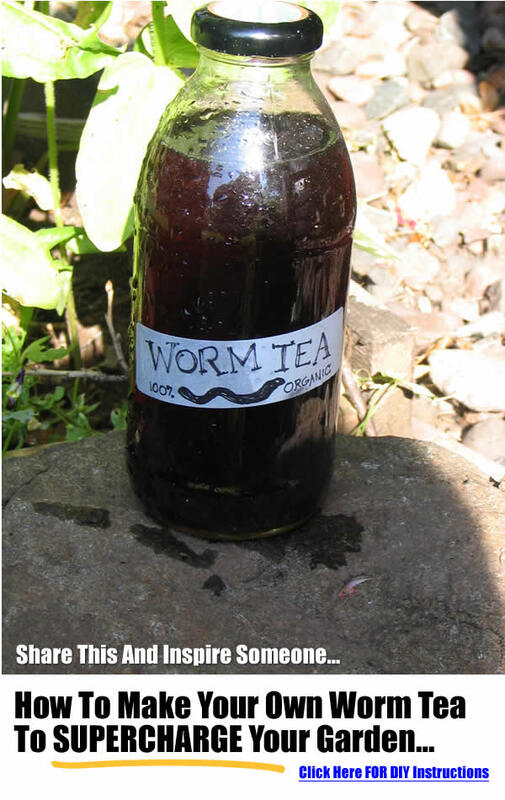 I use 2 oz of vermicompost / gallon being brewed. It is put into the bag and tied close with a twist tie and dropped into the bucket / tank. Brewing is done with an aquarium air pump. I prefer the pumps that accept dual tubing. These are ¼” tubing found online or in many hardware stores in the irrigation aisle. I attach the tubing to the pump and to an air stone and drop into the tank / bucket. A standard brew is done for 12 hours which is really just an extraction of the nutrients and microorganisms. I have begun testing various additives to feed selected microorganisms. To increase bacterial populations I use unsulphured molasses at a rate of 1 tsp / 5 gallons of water. The molasses is mixed with warm water first to dissolve it and then added to the brew. For increasing fungal populations I have been experimenting with soluble seaweed, humates and fish emulsion. I have read that these can be foods for fungi. I have not yet come to a conclusion on effective rates of these additives. Strawberries need a balanced mix of bacteria and fungi in the brew. Because fungi are slow growing I brew the batch for 36 hours to give them more time to increase. I expect that by then the bacteria are running low on food so I started adding extra doses of molasses to keep the bacteria alive and their population growing during this longer brew cycle. Using this tea on my strawberry seedlings and plants has changed the way I do business and has changed my system for the best. Before I used tea I was constantly battling seedling pests such as fungus gnats and Rhizoctonia. 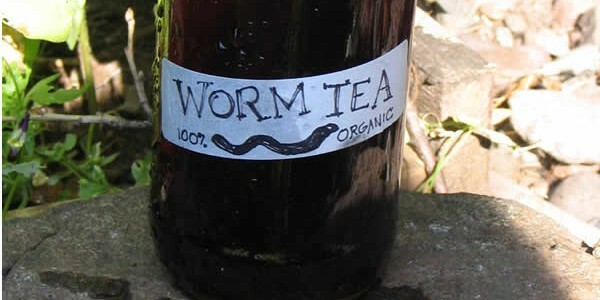 Since I started using the tea these pests are still present but manageable. The foliar diseases on more mature plants are less evident with biweekly applications of the tea. I make every effort to apply tea to the nursery plants at least every two weeks. After especially rainy periods I reapply no matter how low it has been since the last application. The bottom line is that the pest levels are now manageable and the plants are obviously healthier and the root systems more developed. Customers have even commented on this several times. You can download the rest here now.